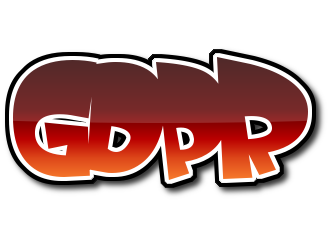 The General Data Protection Regulation is a regulation in EU law on data protection and privacy for all individuals within the European Union. It addresses the export of personal data outside the EU. This sets out a legal requirement for all establishments that store information about individuals to make clear how data is being stored and used and becomes enforceable on 25th May 2018. More information concerning Bishopton's Privacy Policies will be added to this page in coming weeks. Below, you can find Privacy Policies for the online storage, apps and websites that are used in class that may have access to pupil data. You can opt to have information about your child removed from any or all of these. A permissions letter will be provided by the office shortly after GDPR commences and copies can be obtained from the office after this.